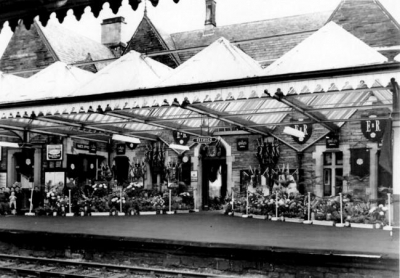 Here at the Cumbria Tourist Information website we aim to give you the most accurate and up to-date information as possible. Accommodation in Cumbria including Campsites, Bed and Breakfast, Hotels and Inns and Self Catering. 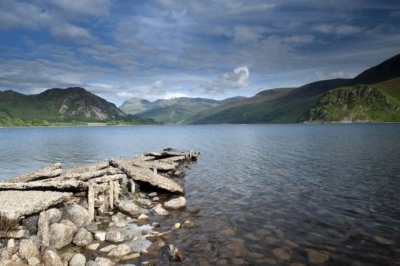 Why not visit The Lake district and enjoy a lake district break! 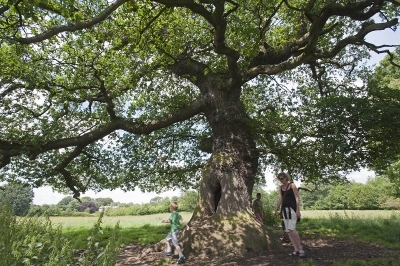 Places to visit including the many castles and other historical places, Galleries and Museums, Check out some of the fabulous gardens around Cumbria, Come and see a show at one of the Theaters and Cinemas. 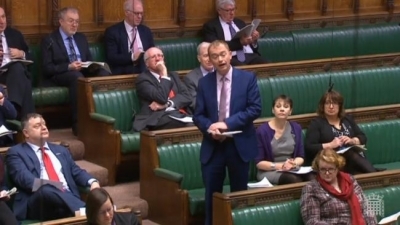 MP Tim Farron urged the Government to tell Network Rail to scrap plans to close the Lakes Line over the busy Easter weekend in the House of Commons this morning. Permission is being sought to take more water from three of Cumbria's lakes to safeguard supplies. Looking for things to do in Cumbria?